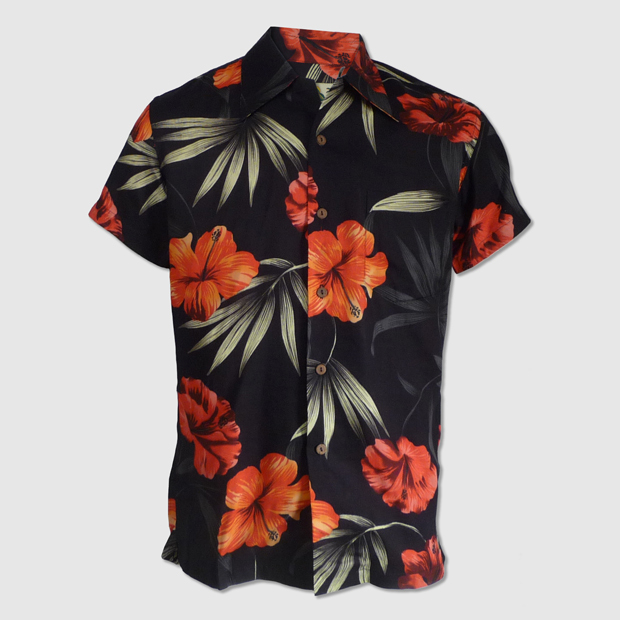 One of the more interesting trends we’ve seen emerge for Summer this year is the rise of the Hawaiian shirt. 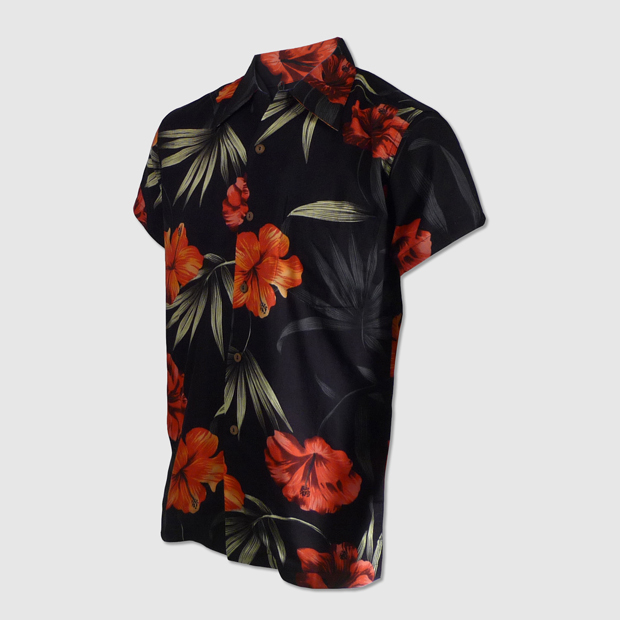 Where previously overlooked for their often garish designs, Hawaiian shirts seem like a natural evolution from the Native American, camouflage, and animal prints we’ve seen over the past year or so. 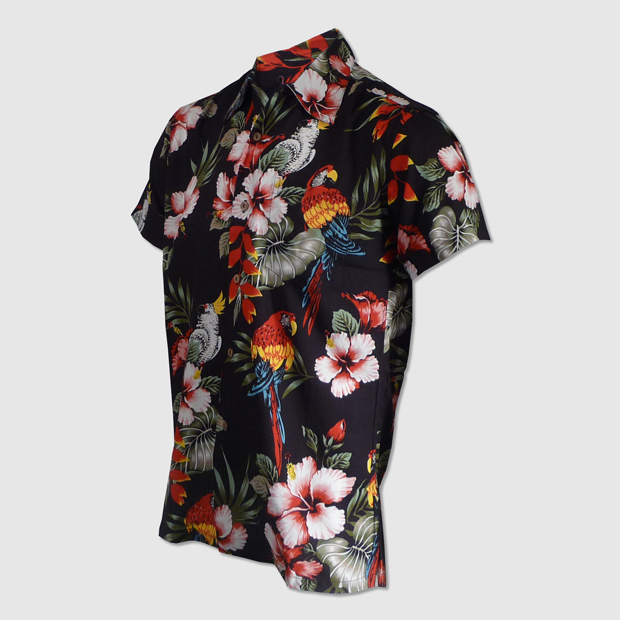 Some of my favourite options I’ve seen so far have been these short-sleeved shirts from the appropriately named Makahiki Sunset. 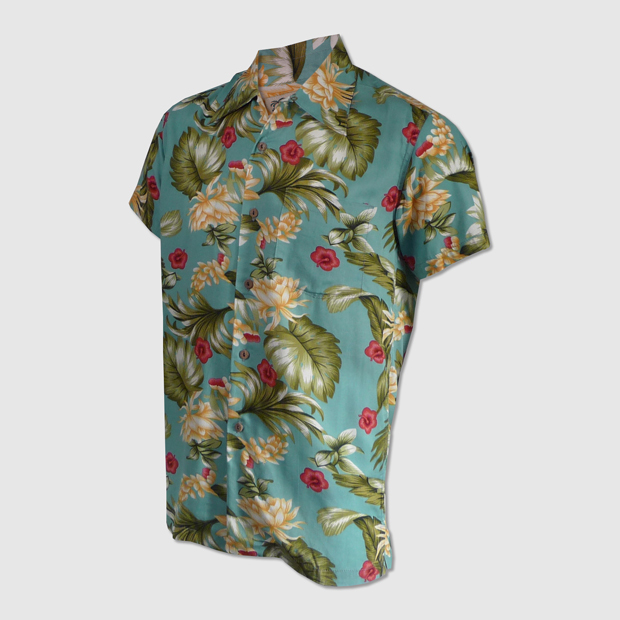 The shirts are made from soft Rayon fibre and are cut slimmer than their ill-fitting traditional relatives. 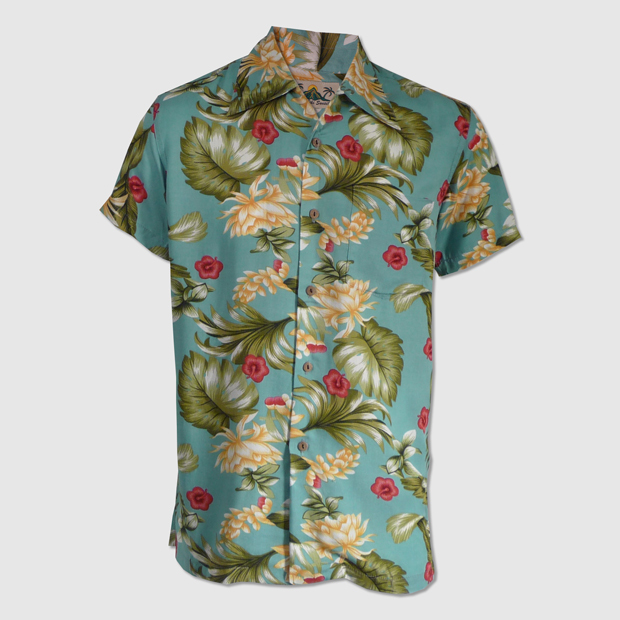 Each is finished with buttons made from real coconut shells too, as a neat little touch. 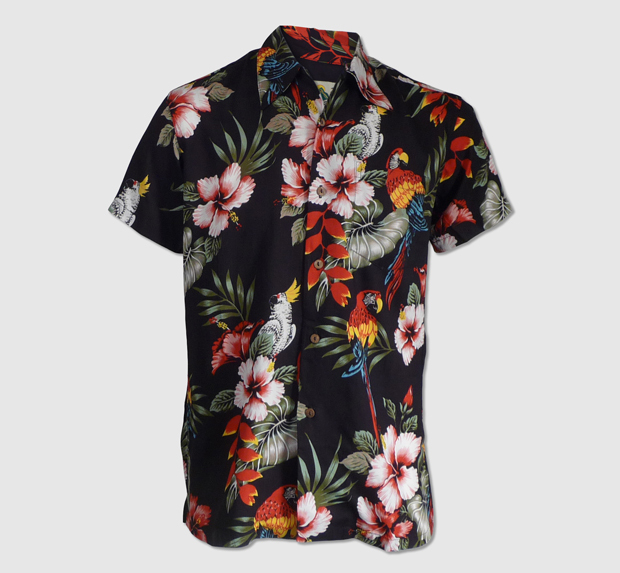 At £55, they’re also well priced, so if you’re looking for a bolder summer shirt option, these could well be your best bet. 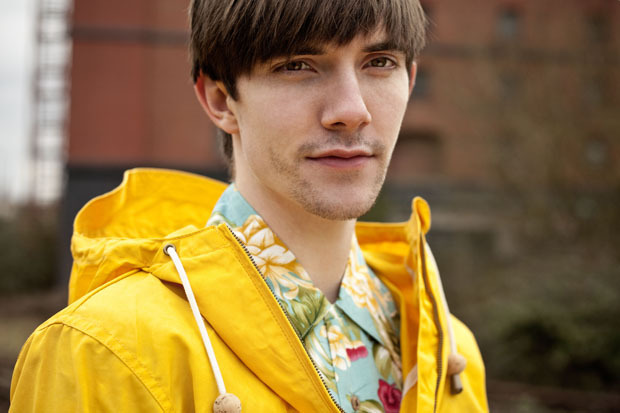 Four styles are available now at Streetcasuals, check out a brief look below.